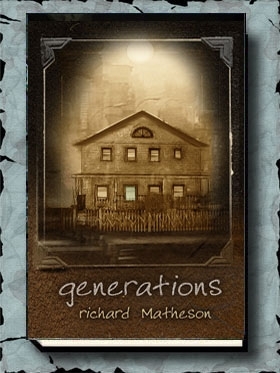 A spectacular anthology of original, never-before published stories by today's best writers — stories set in Richard Matheson's own fictional universes, and published with Mr. Matheson's complete cooperation. 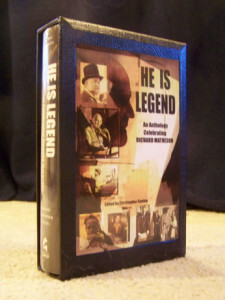 Just say the name and the memories come flooding back — Somewhere in Time, Duel, The Shrinking Man, I Am Legend, and countless more. He’s one of the greatest storytellers of our time — or any time. 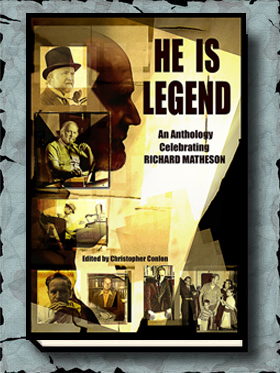 Now Gauntlet Press has assembled He Is Legend: An Anthology Celebrating Richard Matheson, a spectacular anthology of original, never-before published stories by today’s best writers — stories set in Richard Matheson’s own fictional universes, and published with Mr. Matheson’s complete cooperation! And, among the many contributions to the book, is the first collaboration ever between Stephen King and his son Joe Hill, the novella “Throttle” — their take on Matheson’s classic “Duel.” This is, obviously, a once-in-a-lifetime publishing event, as it’s father and son’s first collaboration. Both Stephen King and Joe Hill will be signing both the numbered and lettered editions. 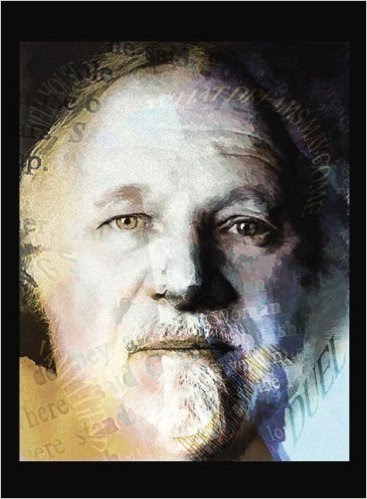 Other contributors to this anthology, edited by Christopher Conlon, include F. Paul Wilson, Joe Lansdale, Whitley Strieber, Richard Christian Matheson, William F. Nolan, Gary Braunbeck, Thomas Monteleone, John Shirley and an introduction by Ramsey Campbell. 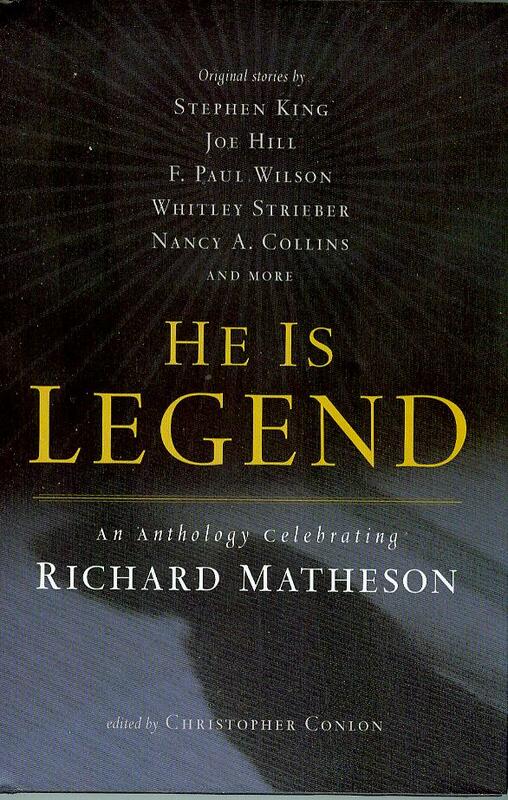 Cover art and six interior illustrations by Matheson’s favorite artist Harry O. Morris.